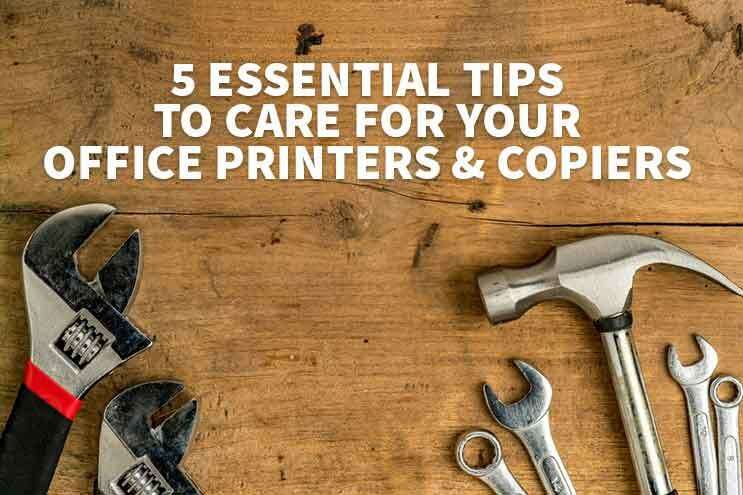 Copier Care 101: 5 Tips for Maintaining Your Office Printers & Copiers You’ve purchased or leased office printers and copiers for your business. 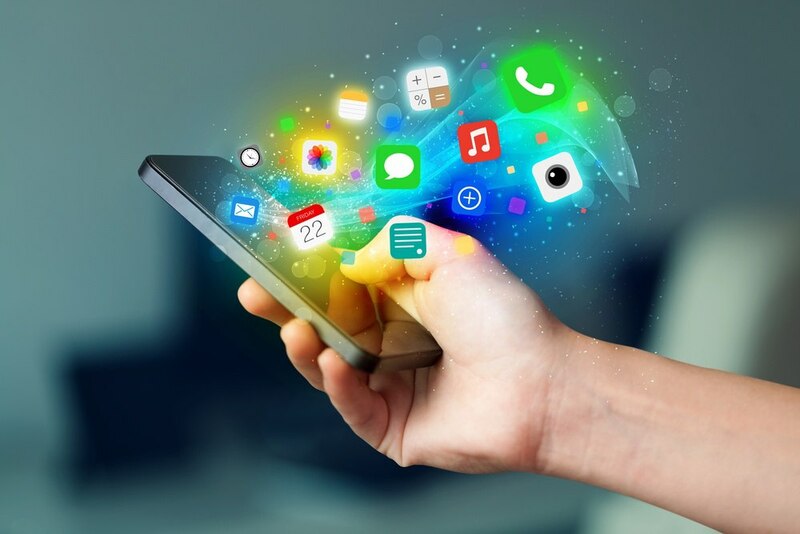 Your staff uses them as a tool every hour of the day. 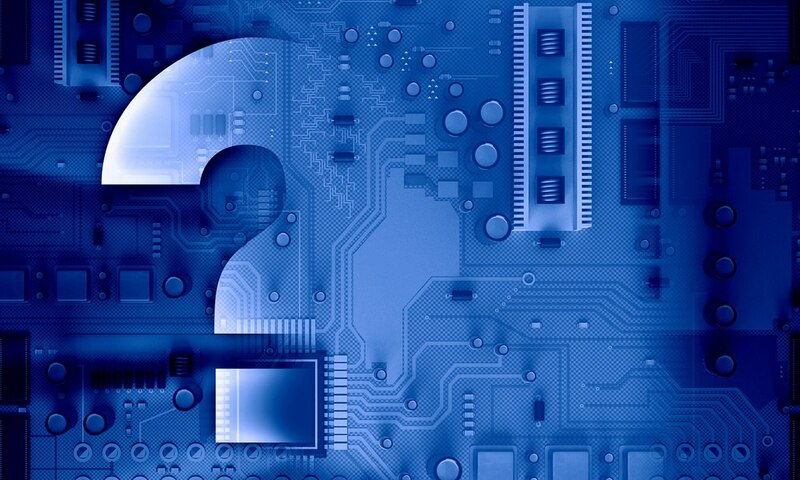 Are they really a tool for your organization? They are a pretty sizable investment, right? Are you treating them like another staff member or a vital part of your business? You know you only get out of them what you put into or know about their use and care. 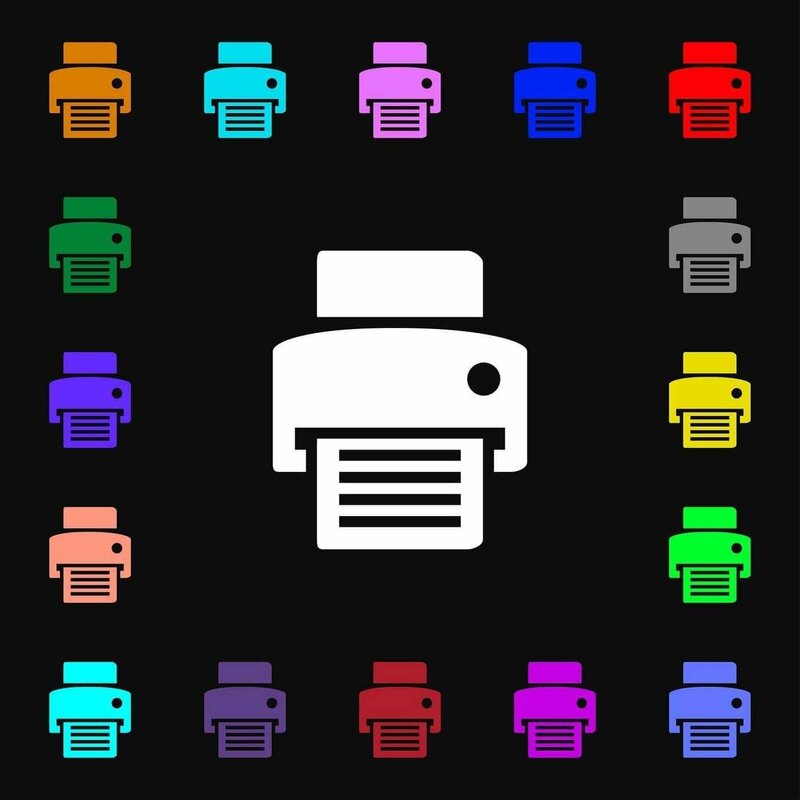 Be good to your office copier and your office copier will be good to your business. 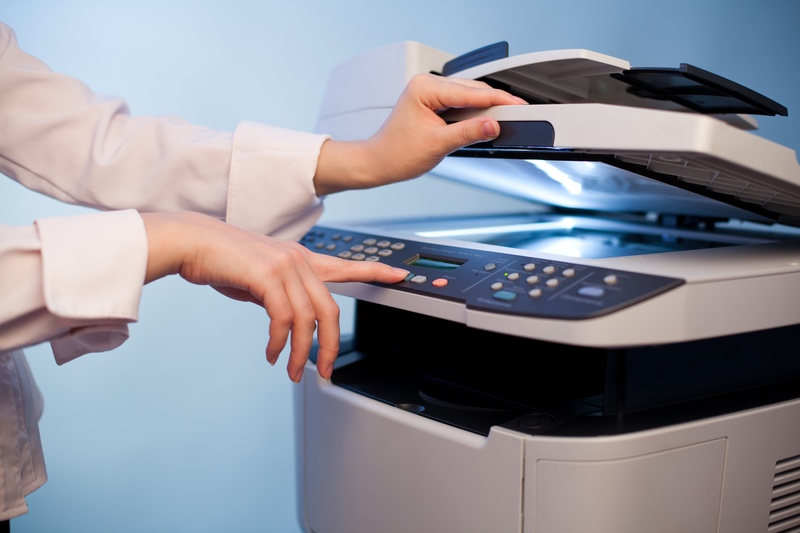 Learning how to maintain and keep an office copier in good working order will make your workday easier. It’s as easy as making your bed, flossing your teeth, and… cleaning your copier?